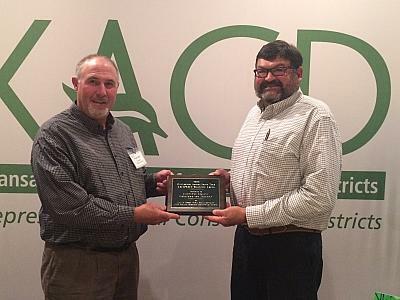 Roger Orth and Spencer Schlepp accept the NACD/KACD Earth Team Award at the 72nd KACD Convention in November 2016. 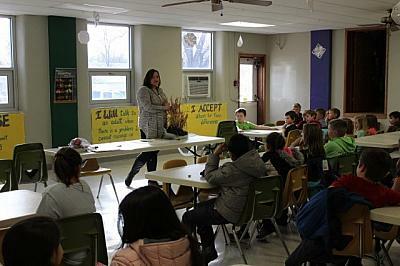 Danielle Holzwarth teaches the students of the St. Francis Grade School the importance of healthy soil for the 2017 Poster Contest. 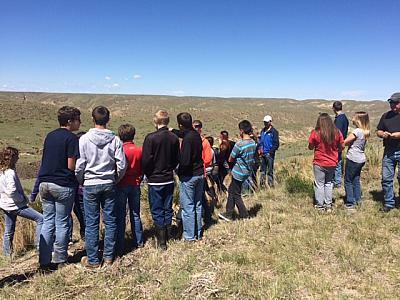 6th Grade Cheylin Elementary Students during the 2016 6th Grade Conservation Tour. 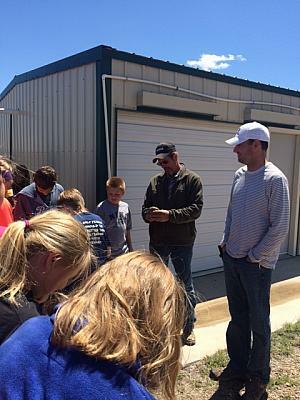 Martin Hilt with Spring Creek Game Birds shows the 6th Graders a 3 week old Chucker. 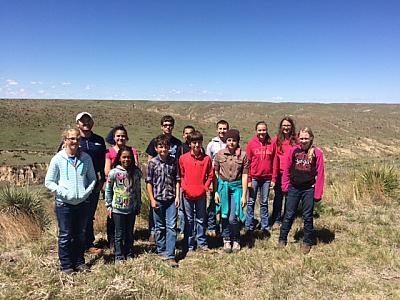 6th Graders of Cheylin and St. Francis taking a look at the Breaks and learning about wind and water erosion. 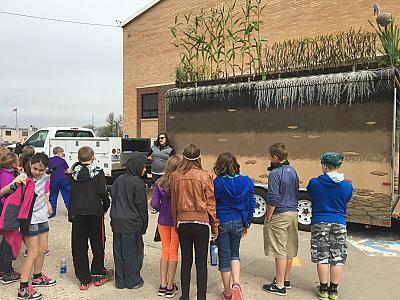 Danielle Holzwarth, Cheyenne County Conservation District Manager teaching about the importance of Soil Health with the Soil Tunnel Trailer. 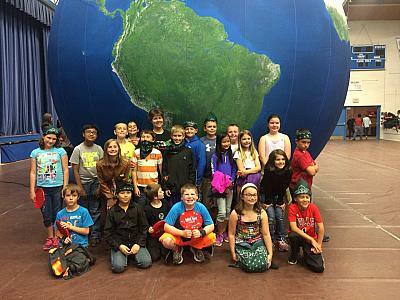 Cheylin 4th Graders at the 2016 Kids Conservation Round Up. 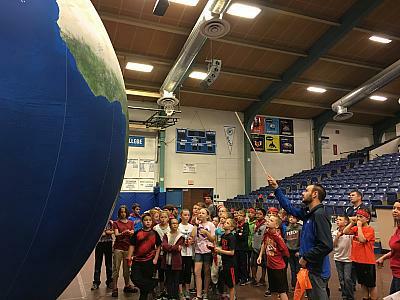 Cale Rieger, Cheyenne County NRCS Conservation Technician teaching all about the earth with a 3D Earth Balloon. 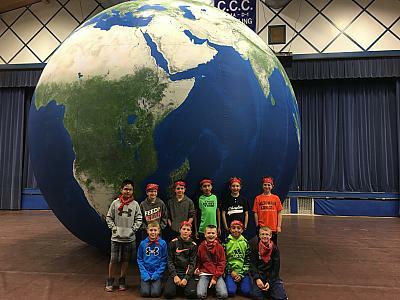 St. Francis 4th Graders at the 2016 Kids Conservation Round Up. 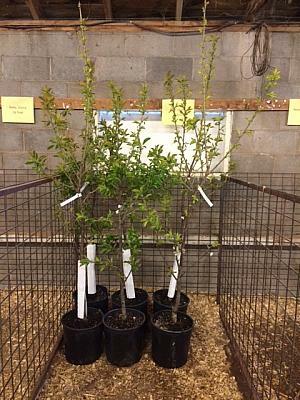 5 Gallon Bing Cherry Tree from the 2016 Tree Sale. 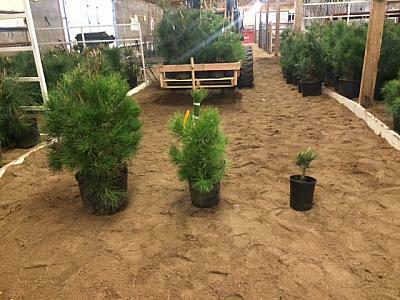 5 Gallon, 2 gallon and a 1 gallon Austrian Pine from the 2016 Tree Sale. 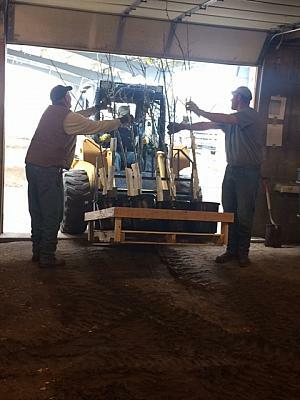 Earth Team Volunteers helps organize trees for the 2016 Tree Sale. 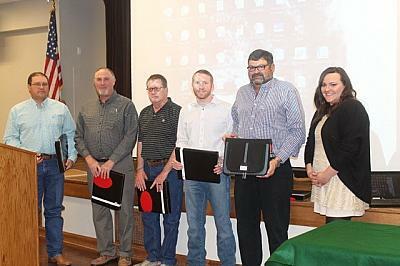 District Supervisors (L-R): Chris Hingst, Roger Orth, Mark Keller, Dylan Loyd, Spencer Schlepp and District Manager Danielle Holzwarth accept the 2016 NRCS Earth Team Award. 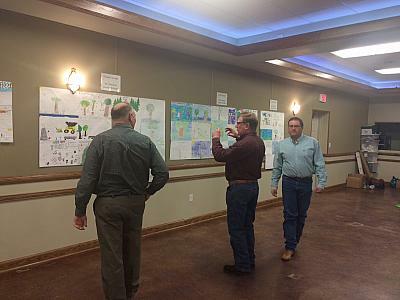 District Supervisors and NRCS Staff take a look at the 2016 Poster Contest entries.